So cute! I love how the plant sims leave the trail of flowers. Toddler pic are cute! Love the trail of flowers. Sweetie and Jeremy moved out. Jeannie had an unexpected trip! We had another visit from the paparazzi/simbot-sim, she apparently broke down. Jeannie fixed her up. Now, if we could just take the time to fix her outfit. Lilith keeps working towards becoming a Vocal Legend. 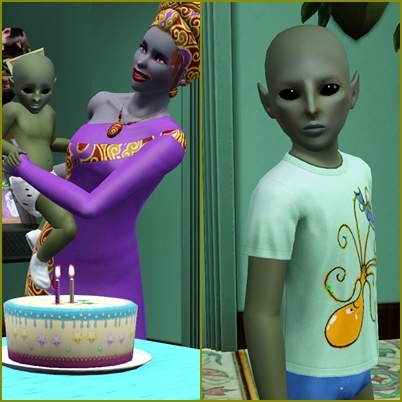 Astral aged up to child. Such a sweet boy. Jeannie shows Fern how to be a Psychic. Lilith took a break from singing and cloned Elizabeth Fontaine.....meet our Lizzy. 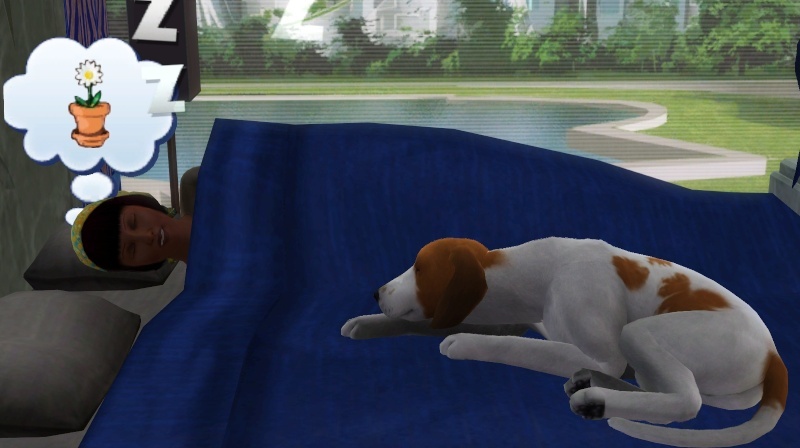 Astral slept in his U.F.O. 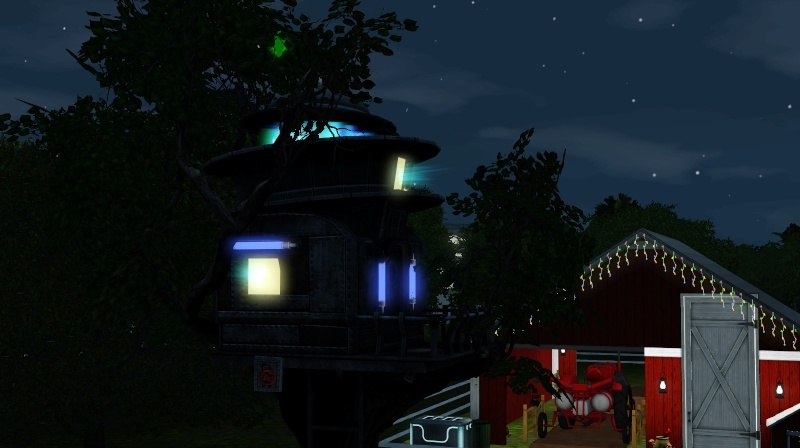 ....ermmmmm....treehouse. Smiling all the way thru! Great update. Gotta love this picture. What a busy update! Love that picture too! I teleported Jeannie to complete the private reading, not realizing that she was holding Fern. I was surprised she didn't put her down before completing the action! I loved it too. Hi MJ So glad your enjoying this save. Thanks for following along! I saved this lot/household to clipboard and then placed it in the Starlight Shores. 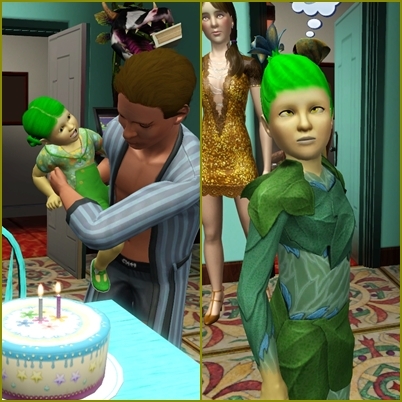 Fern aged up to child. 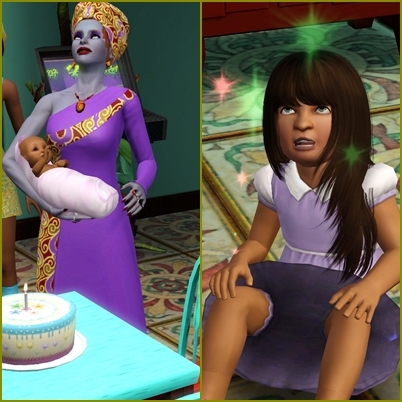 Lizzy aged up to toddler. Yumi has been allowed full run of the house now. He earned his best behavior LTR and another I can't remember. So far so good. Now that Pat has reached her LTW of Alchemy Artisan, she decided to branch out a bit. First she picked an honorary degree in Fine Arts as one of her LTRs. Then she set out to improve the landscape in her new world. Jez....what's the problem officer. No jail time but a pretty hefty fine. Good thing this family is loaded. Lilith finally made it to the Big Venue.....this was pretty darn awesome. I had never done it before. 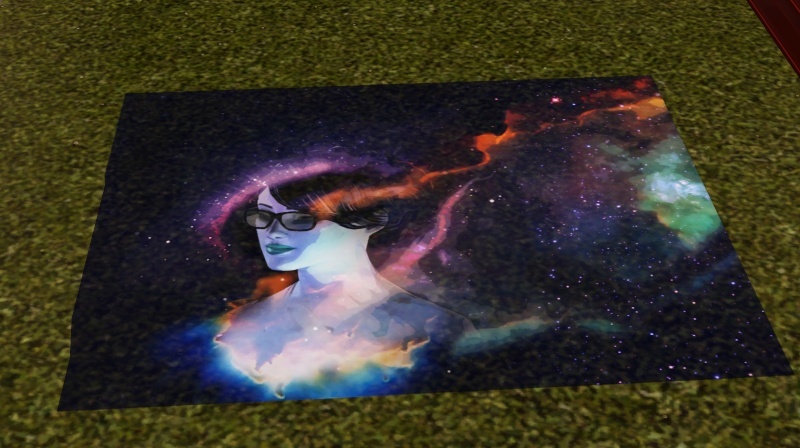 Pat did this one on the home lot.....she still has the moodlet with the "eyes watching" her. Problems. Lag. Plugging my way through so I can get Lilith to finish up her singing career. Fern gets the opportunity for the bug scavenger hunt. 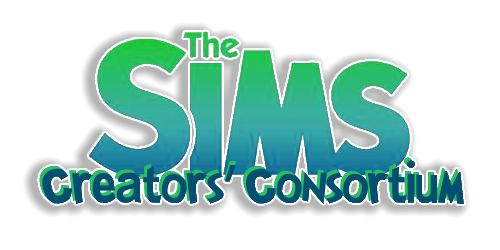 Go into map view......the dreaded "The Sims 3 has stopped working" messaged. White screen. Frustrated. Not sure when I saved last. Opening up game to see. May be moving to another world. Will keep you posted. Oh BLECH! Hope you can salvage the save. OH NO. I hope you saved recently too. If you go to City Hall with your street art painter, she can check for jobs and get paid to paint on a community lot or even on the home lot. Oh no! Not the white screen! I haven't had that happen to me in a long time, but I have noticed that after the last patch my game seems to be doing a whole lot more lagging and time freeze. What in the heck did they do to my game this time! 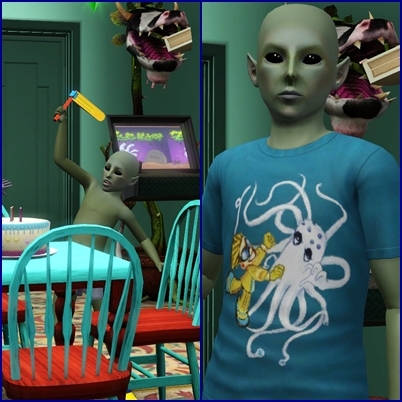 At this rate, I'm afraid to buy TS4 when it comes out, not so much the game itself but what kind of a mess they can create by issuing faulty patches. 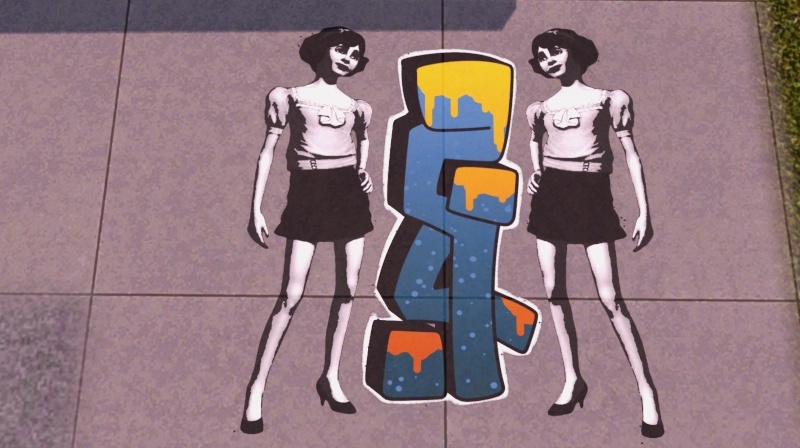 They're great street art pictures. Hope you can rescue the save. Thank you everyone. The save seems okay. I didn't have the lag and no freezing yesterday. 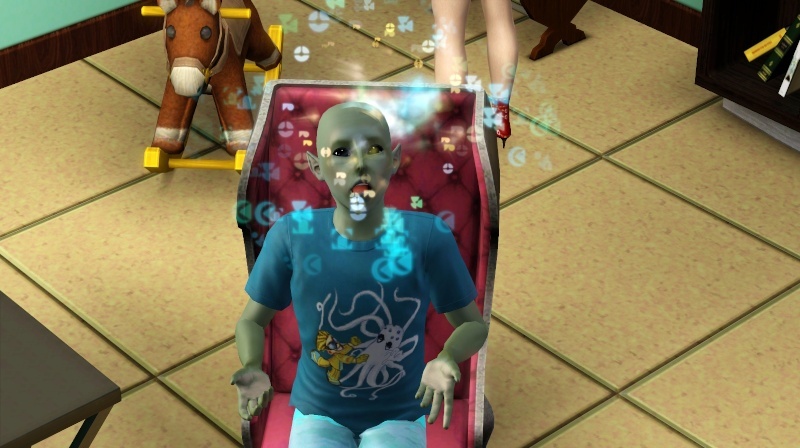 The children decided to have a little fun. Fern took things pretty seriously. Rusty was glad to get a few things off his chest. Pat met a nice fellow at the library. She invited him over. Jeannie ensorceled him to the household. He seemed to have decent traits and is a level 2 acrobat. Pat wasted no time and swept him off his feet. A commissioned piece of Pat's street art. Rusty aged to elder.....hmmmmm.....seems like he has plans to go somewhere. Pat and her mate went to the fall festival. We had a lot of fun working on the acrobat skills. Love following your updates. Glad I could help with the street artist. Awesome! Love the street art! That's some teriffic Street Art! So glad you're game is better. Pat was getting tired of making vampire sunscreen daily for Lilith. She thought, why not throw a potent cure elixir instead. Lilith though it was a good idea too, her career did cause her to be outside constantly. We went for it. Interesting. Poor Lilith still has the "thirst" bar....she was fairly quenched at the time of the transformation but she can not increase her meter. She no longer has the option at the fridge for plasma. 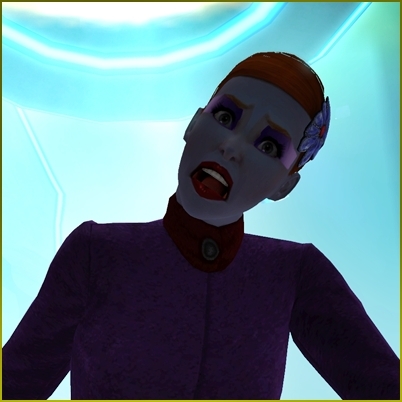 She had a couple plasma fruits in her inventor from her last raid of the supermarket but no change in the meter after she ate them. She is in a perpetual state of very thirsty. All her other status bars are human. She can not sleep on the altar bed. Eating food does nothing to increase her thirst. She is almost ready to complete her LTW. 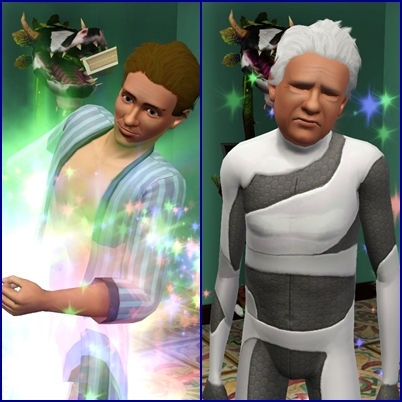 Astral aged up to teen. During the birthday celebration, Grimmy's music started playing. Where's Lilith????? Paused game. Did a search. Interesting. Huh, the Uni Mascot died. That's weird. Or is it????? 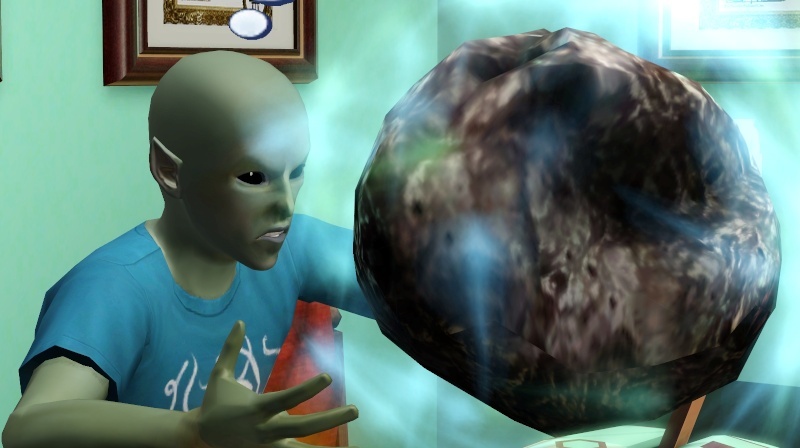 Astral consumed a space rock.....fun! What?? Rusty, whatcha doin'?? 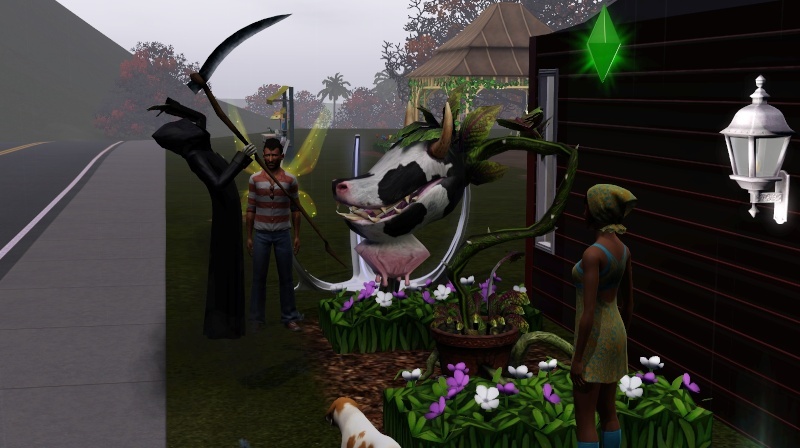 WOW.....Good Cow Plant!!!!! He ate the mascot.....hahahahahahaaa! I have never had it eat anyone....just spit them out. This is sooooooo awesome! Am I the only one who didn't know this?? Not only is it divine, it set his age back to the beginning of his current age level. Lucky guy! 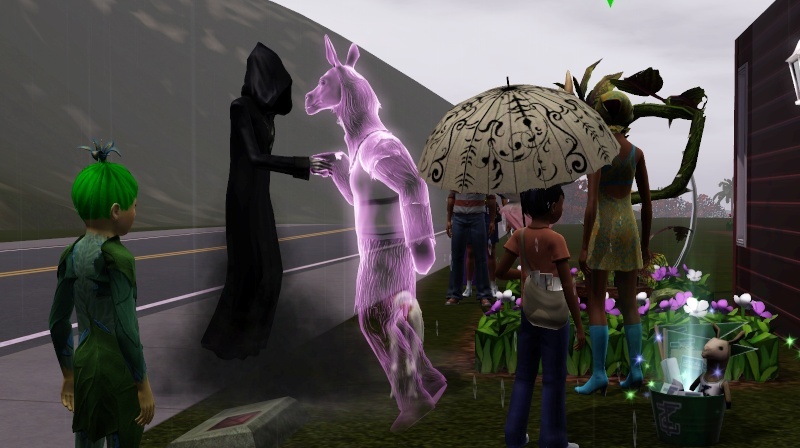 Ah poor Uni mascot, may he RIP. 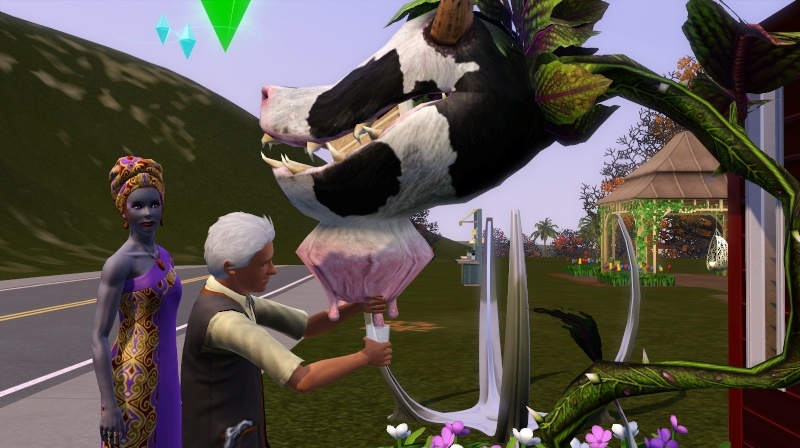 I haven't played much with the cow plant but now I'm intrigued! 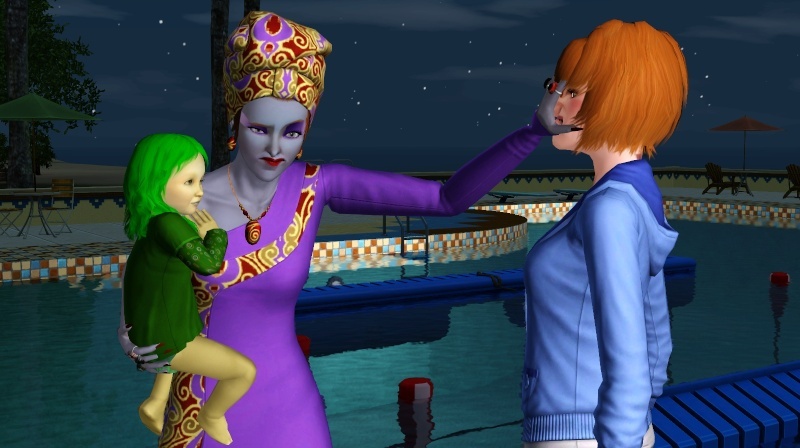 Loved the update...what ever happened to Lilith? No change in Lilith. Poor dear. 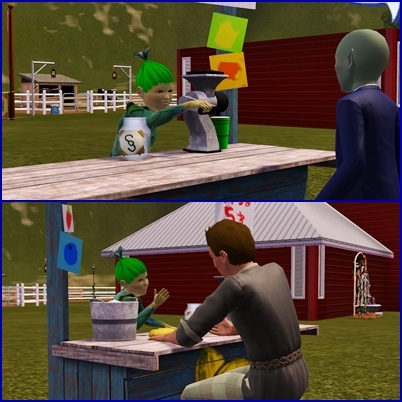 I even tried cheating by removing her thirsty moodlet. Apparently it can't be removed. I was thinking about your converted Vampire. Do you have Master Controller installed. You could possible check to see if she has the Vampire occult trait and remove it that way. Question: Does reaching the top of the Vocal Legend Career require Showtime venues. 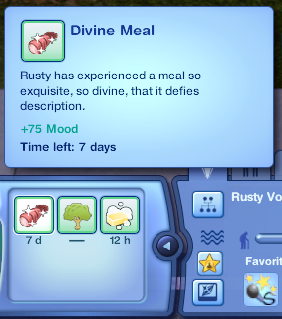 One of my Sims worked up to Level 5 in that career in Sunset Valley. But that was right after Showtime came out. I remember some if the minor ST venues like the park was there. Not the big ones though. I don't have MC installed anymore. She just asked the only vampire in town she knows to turn her....so we shall see what happens. As of right now her thirst meter is completely empty. I am playing in the Showtime world, so all the venues are available to her and I used them. I am not sure if you can advance to the top by just performing for tips and doing the sing-a-grams. It has "gigs" as one of the requirements listed on the career tab. 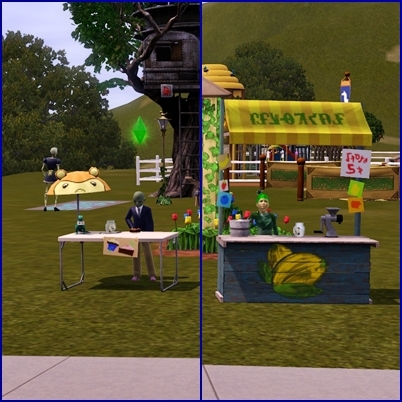 I did not tour through simport or host any acts. 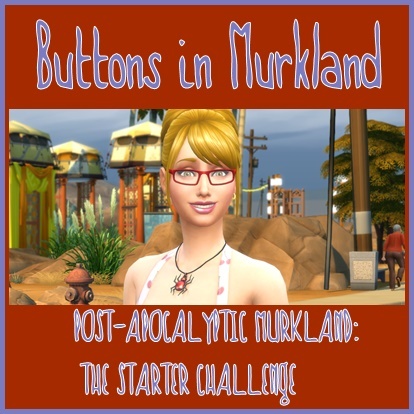 The venues are in my clipboard ( and I know I wasn't savvy enough to put them there so you might be able to add them to your current world, if they are not there already).